For use with Shimano BL-M445 brake levers. ProsGreat value for money, quick delivery times. I bought the bleed screws, to replace the ones on the levers. They had been incorrectly tightened, leaving me unable to maintain my brakes. Yes this is the direct replacement. Hello. 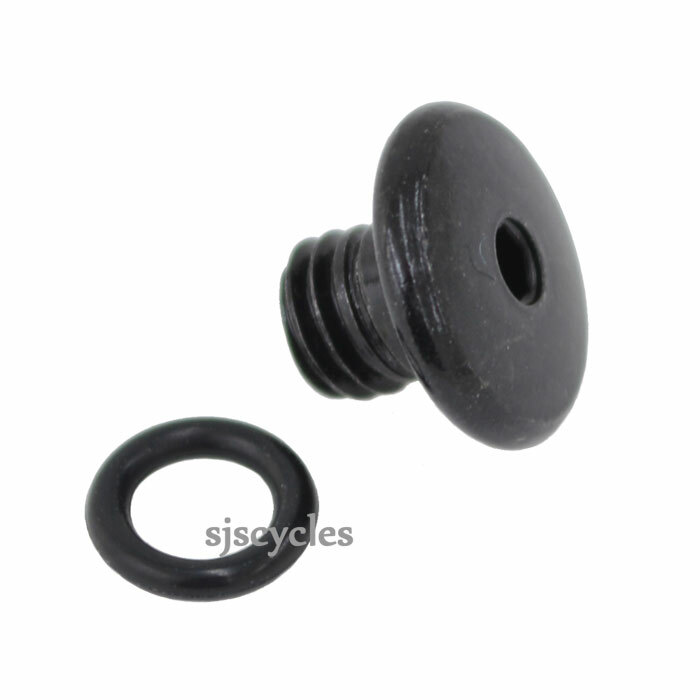 Im looking for the bleed screw for a shimano M315 lever. Is this compatible or do you have one that is.